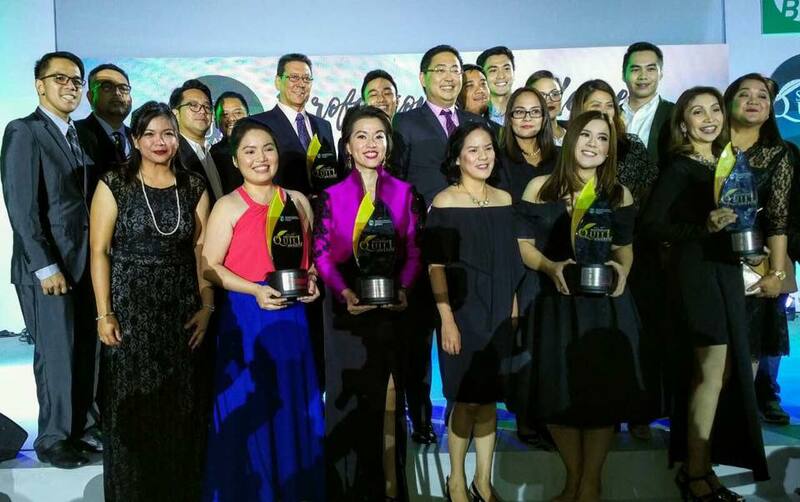 ABS-CBN, through its subsidiaries, picked up a total of 21 awards at the recently concluded 2017 Philippine Quill Awards held at the Marriot Hotel in Pasay. The Kapamilya Network's news division won an excellence award in the Communication Management category for its election campaign “Ipanalo ang Pamilyang Pilipino: Championing The Filipino Family in the 2016 Philippine National Elections." "#Halalan2016 Digital Project," also under ABS-CBN Integrated News and Current Affairs, likewise took home an excellence award in the Communication Skills category. The Filipino Channel's 2016 global video campaign "#Vote4ASelfieWorthyPH," meanwhile, has been recognized for its effective use of communication, winning an excellence award in the Corporate Social Responsibility category. ANC anchor Cathy Yang, who was among the high-profile names who participated in the said campaign by TFC, was present at the award ceremony along with the ABS-CBN Global Corporate Affairs and PR team. "Delighted to be part of the winning team: TFC's Overseas Voting Campaign #Vote4ASelfieWorthyPH. Honoured and humbled. Congratulations all!" Yang wrote on her Facebook account on Wednesday, shortly after accepting the award. Held annually by the local division of the International Association of Business Communicators Philippines, the Philippine Quill Awards recognizes excellent use of communication in the projects and campaigns of the land’s leading corporations and agencies.